nick. . 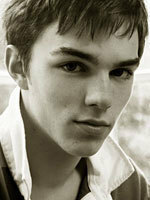 Images in the Nicholas Hoult club tagged: skins british drama about a boy nicholas hoult.